Oh my, I am so excited I have to make a cup of tea for everyone straight away! 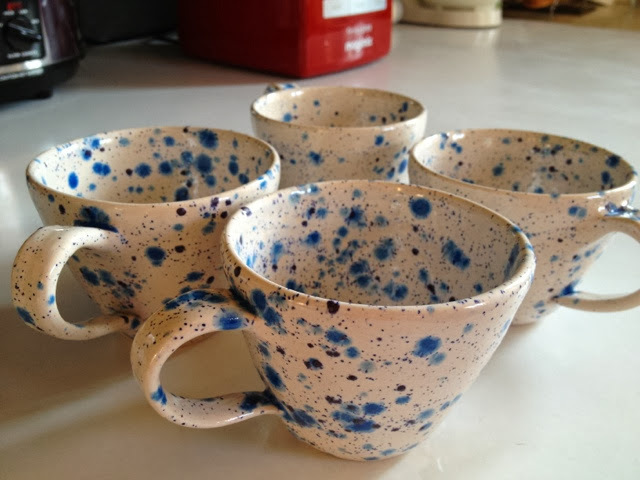 Just out of the kiln! This entry was posted in Uncategorized on December 12, 2013 by louise.